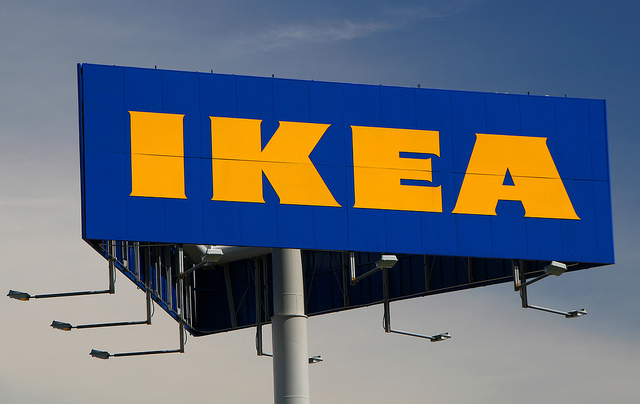 What’s the best way to promote the iPad app for IKEA’s latest catalogue in Norway? The creative agency SMFB decided to use Scandinavia’s winter in its favor. While many of us dream of owning touchscreen-friendly gloves, SMFB came up with a hack. Thanks to a sewing kit it distributed, Norwegian iPad owners were able to customize their regular gloves, and keep them on while browsing IKEA’s catalogue on their mobile device. Read next: Google+ to Twitter: "We see your 28 languages and raise you 32"